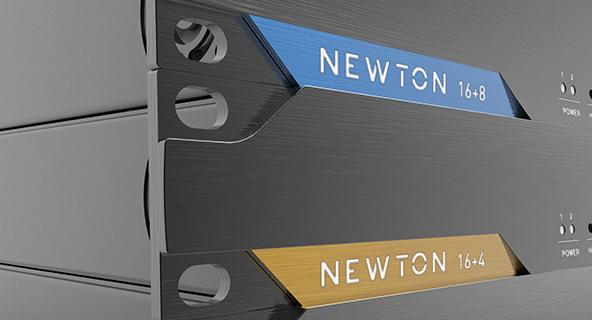 The most flexible solution for main monitors available today. You need floorstanders? Soffit mounted? Subs? Stereo? Surround? We have you covered. With the HEDD Tower Mains, we open up new horizons for full range studio monitoring systems and to what they can do for the sound engineer. Modern Main Monitoring Systems have to be cost-effective and flexible enough to work in every possible studio environment. That’s why the HEDD Tower Mains were designed with a modular approach in mind. 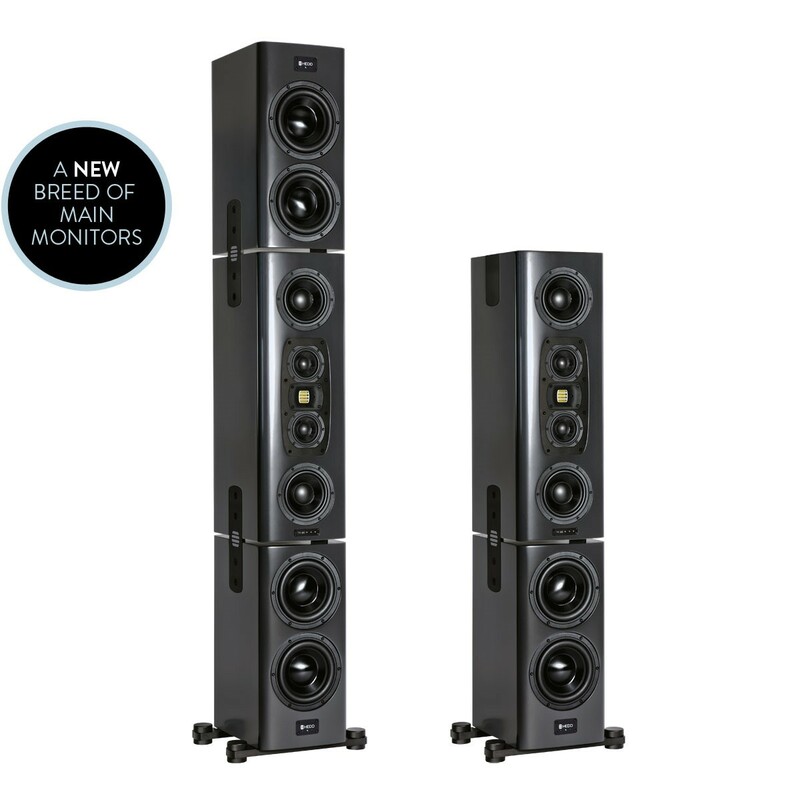 They consist of a main unit (TM80) that can be combined with either 1 or 2 subwoofers (TMS36) per channel. Each sub incorporates 4 drivers in a closed box design and 1200W of amplification. The Tower Mains components can be arranged and used flexibly (as columns or soffit mounted), depending on the size and geometries of the engineer’s working space. 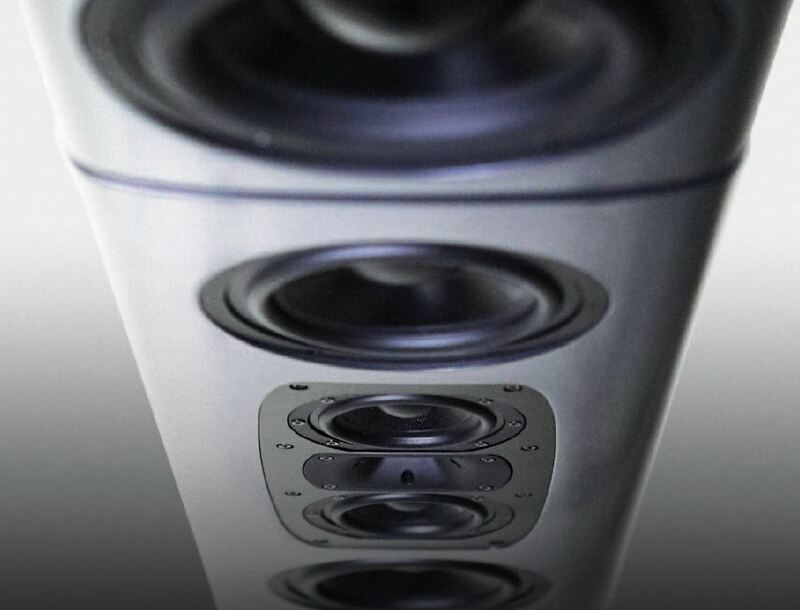 Due to a sophisticated filter design, users will always have a seamless transition and homogeneous sound. The new HEDD Tower Mains let engineers discover what decisive role dynamics play in audio reproduction and how pivotal they are to achieve the highest degree in realism and authenticity. Full HEDD Bridge compatibility to connect the Tower Mains directly to a Dante-IP based playback device, or to a more complex multichannel hub based on Audinates IP technology.